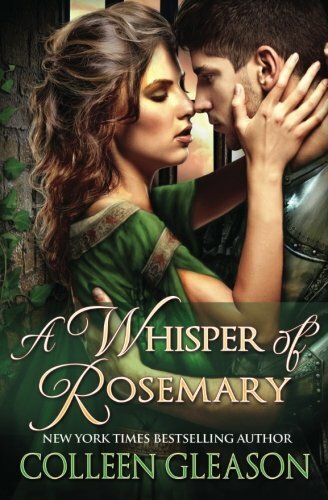 A novel of love and intrigue in the grandeur of Medieval England. Dirick of Derkland, man of the king, sets off on a mission of revenge after his father's brutal murder. His mind is bent solely on vengeance until he meets the beautiful, spirited Maris of Langumont. Maris of Langumont has vowed never to wed...but her father must do his duty to protect her, and he promises her to Victor d'Arcy - a man who makes her blood run cold. Bon de Savrille rests his eyes on Maris only once and decides she must be his. He whisks her away just before her betrothal, determined to force her into marriage. When Dirick appears at the castle where Maris is held captive, she believes he is part of the plot ... and it's nearly his death she causes during her plan to escape. Colleen Gleason is an award-winnning international bestselling author. She has written more than fifteen books for major publishers, including Penguin, Harlequin Enterprises, and HarperCollins (as Joss Ware), and her books have been translated into more than seven languages.